DAVID LE/Staff photo. 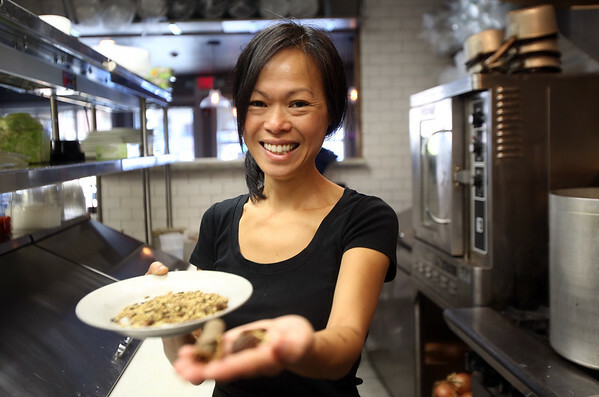 Sa Nguyen is a co-owner, and head chef of Soall Bistro in Marblehead. The popular Vietnamese restaurant expanded its space this summer. 10/8/15.